Lamour celebrates 10 years as an eminent messenger of electronic music! 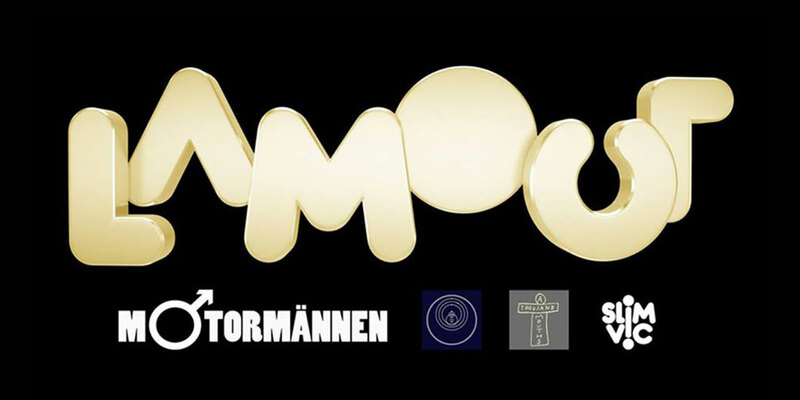 Lamour started as a club in Gävle 2008 and has over the years developed into record label, record store and podcast. Lamour ranges from ambient and art music to conceptual dance-based techno and house, always with genuine love and positivism as a common ingredient.